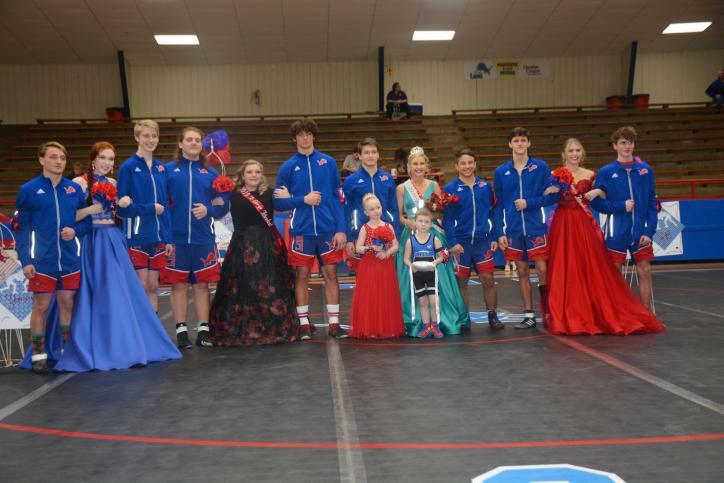 Senior Madeline Norrell was crowned the 2019 wrestling queen prior to the HS wrestling dual against NW Classen. Her escorts were seniors Gabe Hayden and J.B. Tschoepe. At large candidate was Caroline Pepper. She was escorted by Tristen Redford and Dylan Mahan. Junior candidate was Macy Hedge, escorted by Brayden Danker and Glennon Selke. Victoria Barton, the sophomore candidate was escorted by Tyson Rivas and Delano Huffman. 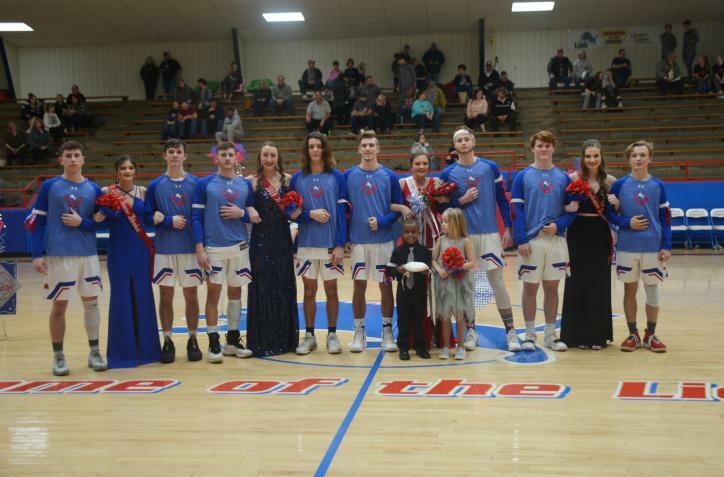 Senior Lauren Masquat was crowned 2019 basketball queen prior to the CHS homecoming games against Meeker. Lauren was escorted by seniors Braden Evans and Tanner German. 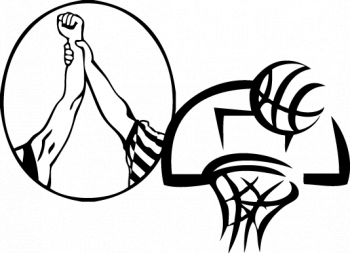 At large candidate was Morgan Fowble. She was escorted by Hutch Underwood and Darian Mahan. Junior candidate was Kelsey Williams, escorted by Aaron Elmore and Chase Campbell. Piper Hixson, the sophomore candidate was escorted by John Marshall and Dalton Alsip.